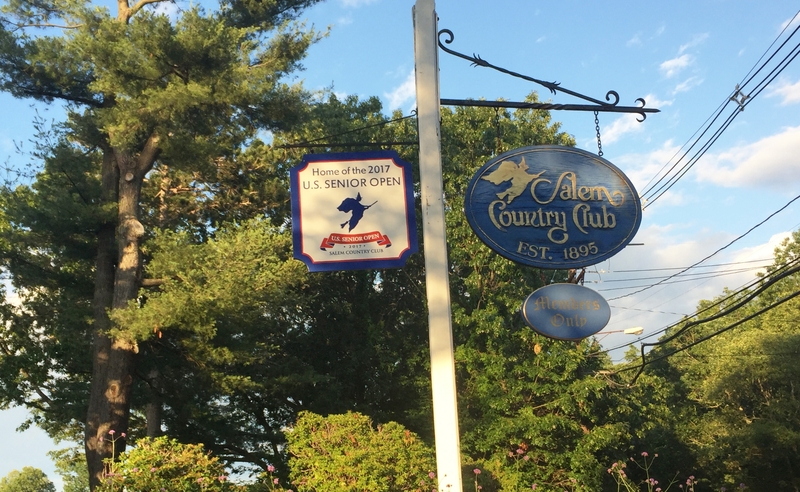 The U.S. Senior Open will begin tomorrow at Salem Country Club just north of Boston in Peabody, Massachusetts. 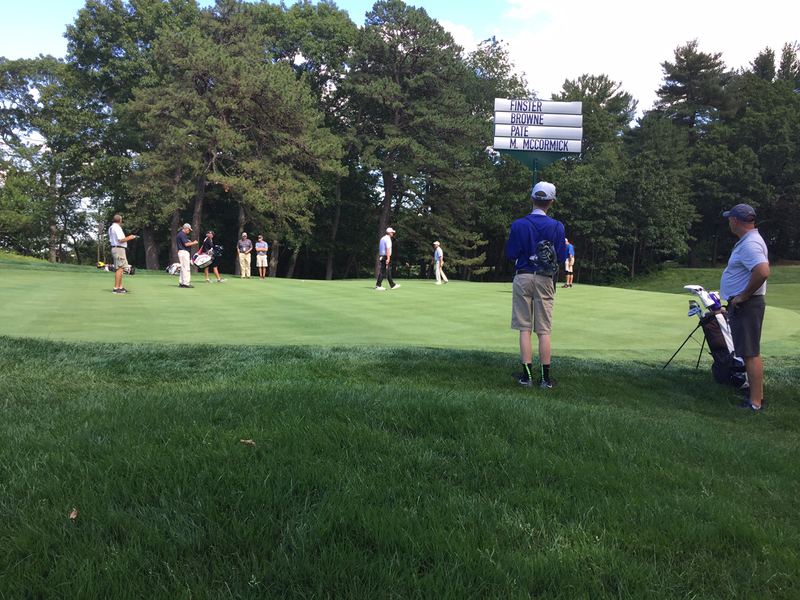 Two of the players inside the field of 156 are Section Professionals Mark McCormick, 54, of Suburban Golf Club, and Jim McGovern, 52, of White Beeches. Both McCormick and McGovern qualified at Bonnie Briar Country Club May 24. 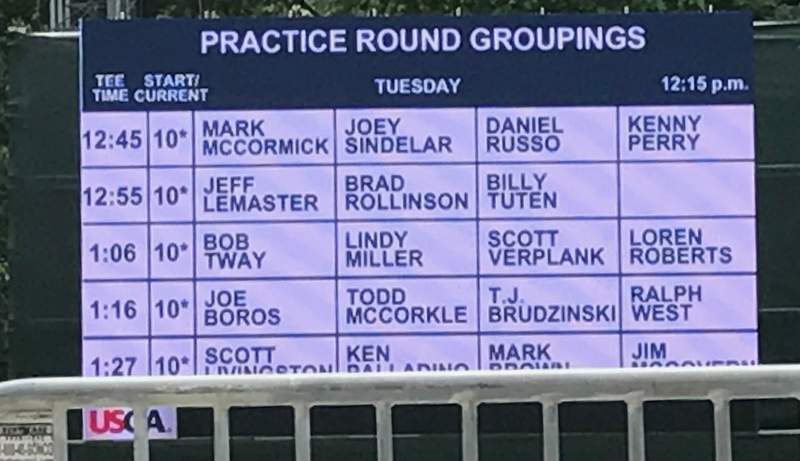 McGovern will begin his second U.S. Senior Open at 7:21 a.m. Thursday and 1:06 p.m. McCormick will tee off at 2:51 p.m. for his first round Thursday, and 9:06 a.m. Friday. A Section Professional has competed in the past four U.S. Senior Open Championships. 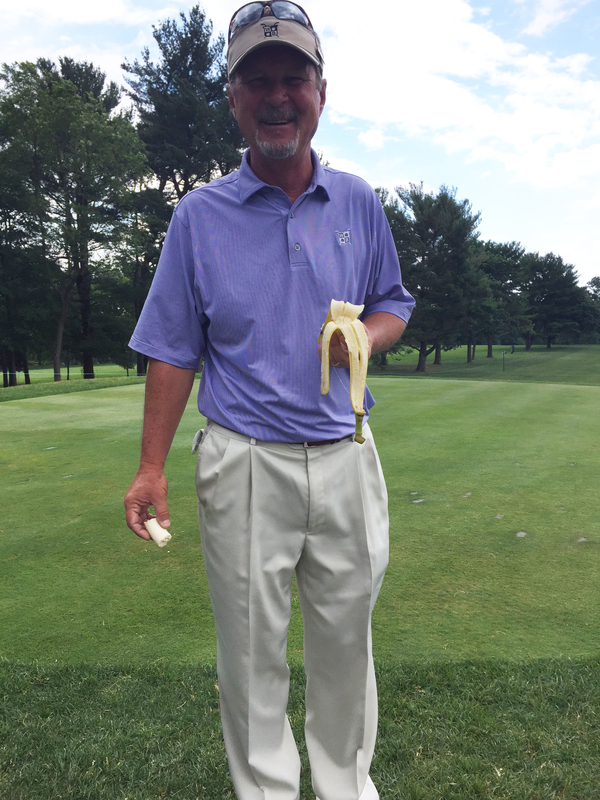 Bill Britton of Trump Colts Neck is the last Section Professional to make the cut in 2011. Coverage will be on Fox Sports 1, Thursday and Friday, 2-7 p.m. Coverage will continue on Fox during the weekend on Saturday and Sunday, 1-6 p.m.